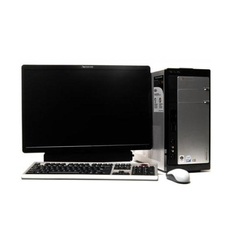 Intel Core I5 Desktop System, Screen Size: 18.5"
intel dual core 4gb ram 500gb harddisk moniter 16inch led with wifi keyboard and mouse. 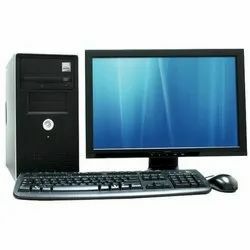 Being a unique company in this business, we are engaged in offering Assembled PC. Acer - Core 2 duo - 2GB - 160GB - 18" LED - Offer Price, Screen Size: 18"